GARY, Ind. 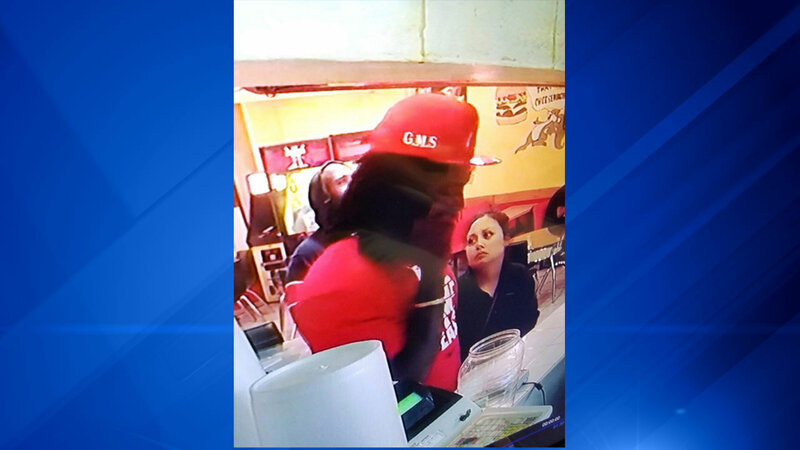 (WLS) -- Gary police are seeking information on two people in connection with a fatal shooting Saturday morning. Police responded to a report of a gunshot victim in the 5400-block of West 25th Avenue at about 12:07 a.m. Officers discovered a male victim inside a business with a gunshot wound. The victim was showing no signs of life and later pronounced dead by the Lake County (Ind.) Coroner's Office. Police released surveillance images of two subjects last seen in a black SUV traveling west on I-80/94 in connection with the homicide. Anyone with information is asked to contact Detective Kristopher Adams at 219-755-3855 or the Crime Tip Line at 866-CRIME-GP.